Glad you like it, I ♥ it. 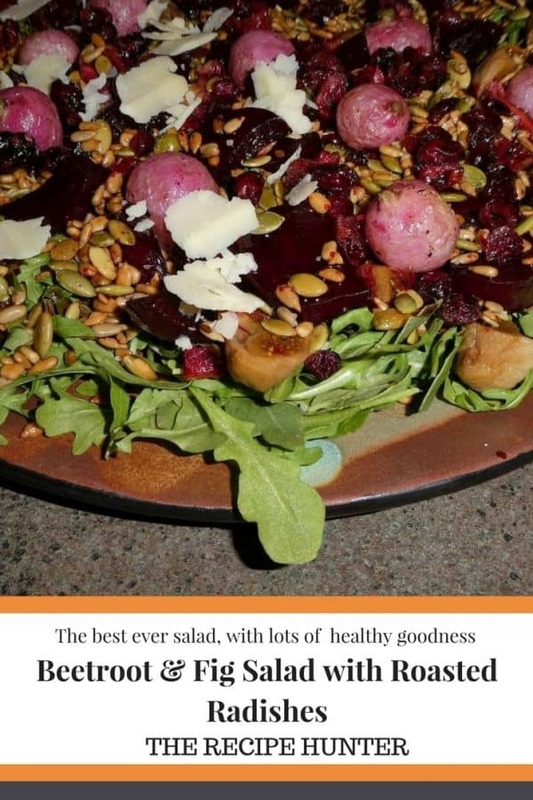 What an amazing salad. I could make a meal with just the salad, it has so many tasty ingredients to delight the taste buds. Wow thank you for your kind words. We thoroughly enjoyed it as part of our avhristmas Eve meal and for sure a winner and keeper.